Carol Burnett was born April 26, 1933 in San Antonio. A TV legend is returning to Pine Valley. 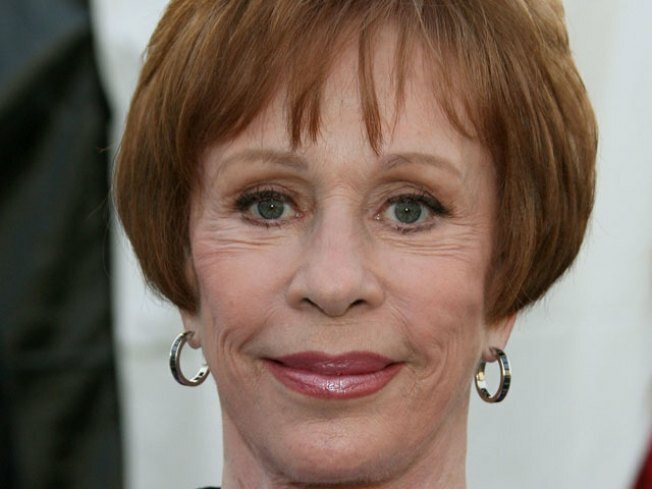 Carol Burnett will be making an appearance on the long-running ABC soap “All My Children” for its final episodes in September, according to The Hollywood Reporter. The actress will reprise her role as Verla Grubbs, the long-lost daughter of Langley Wallingford, which she first played in 1983 and again in 2005 for "All My Children’"s 35th anniversary episode. Burnett also hosted an "All My Children" 25th anniversary special. Burnett even appeared on the show in 1984 and shared a scene with Elizabeth Taylor. In a statement, the show’s executive producer, Julie Hanan Carruthers, said: "It is our honor and pleasure to welcome back Carol Burnett to Pine Valley. Verla Grubbs is a beloved member of the "All My Children" family and we look forward to reprising her character." "All My Children" will leave the TV airwaves Sept. 25. Alums such as Eva La Rue and Josh Duhamel will be returning to the show as well.